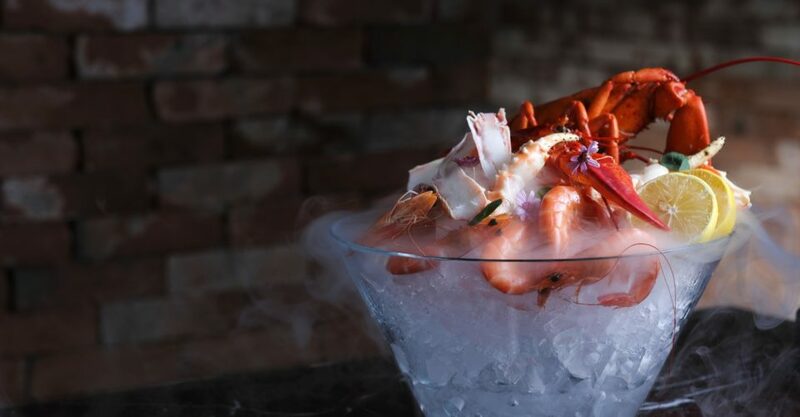 Lazy, Hazy, Crazy Days: Red Sugar at the Kerry Hotel Hong Kong has introduced its Long Lazy Lunch, an adults-only brunch with serious food, drinks and views. Executive Chef Matthew Woolford has created a menu exquisite ingredients including homemade smoked ocean trout, Robbins Island wagyu, Patagonian tooth fish. Start with a welcome drink and charcuterie board, tuck into a hefty main, and finish on a sweet note with dessert. Basic and premium wine packages are available as add-ons to keep the fun flowing. How much? $998 includes free-flow soft drinks; $1,288 for basic wine package or $1,688 for premium wine package.